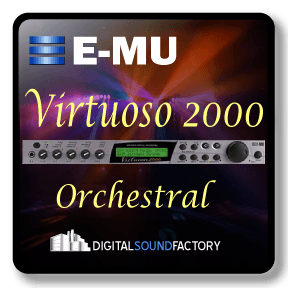 The Virtuoso was launched in the spring of 2000 as the Orchestral Module in the new Proteus ‘2000’ platform. 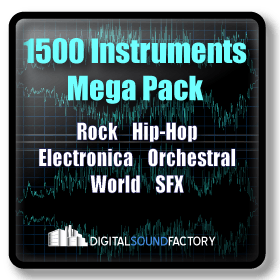 With 128 voices and 64MB of samples, this was the most comprehensive collection of it’s type at the time it was released. From solo to section strings – it’s all here! The Virtuoso collection includes recordings of each instrument from the Seattle Symphony under the most ideal recording conditions. 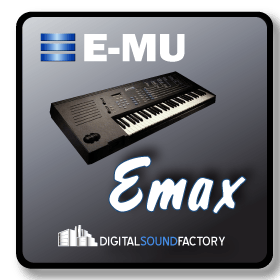 Included are basses, celli, violas, violins, woodwinds, brass, and percussion.